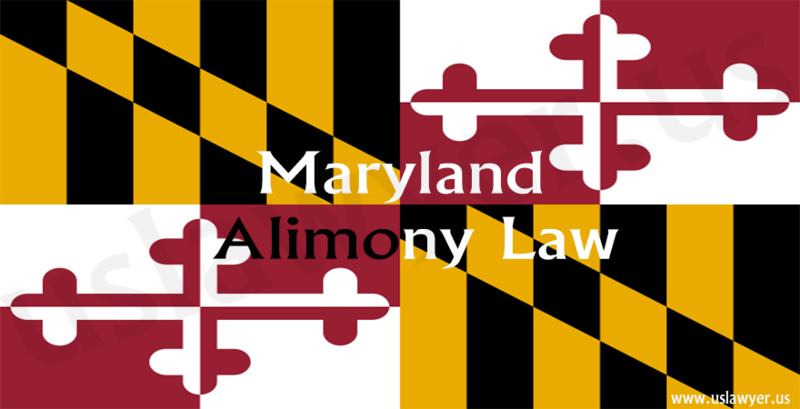 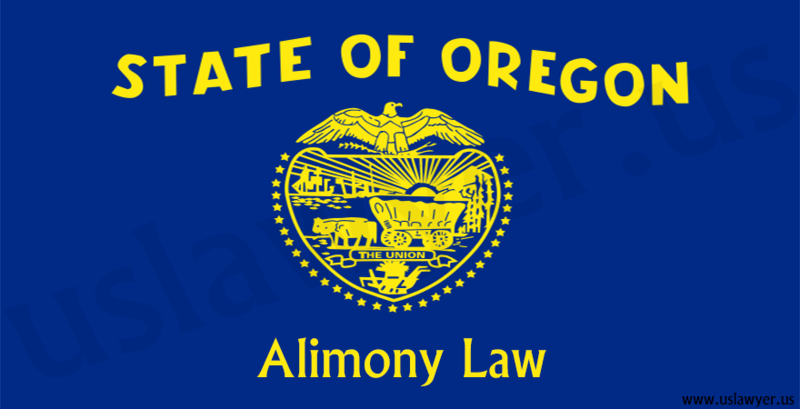 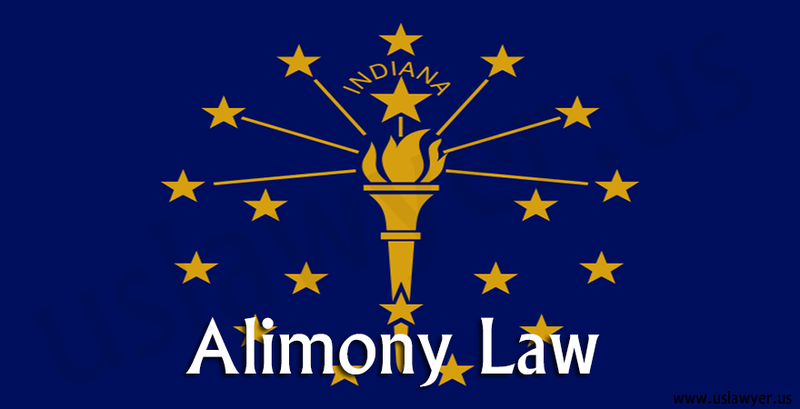 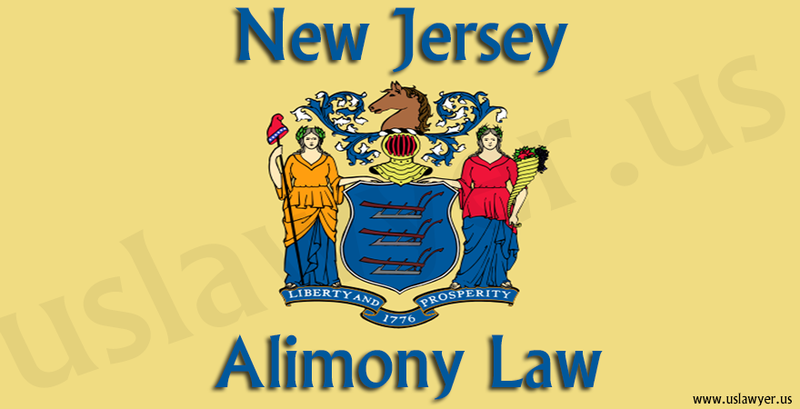 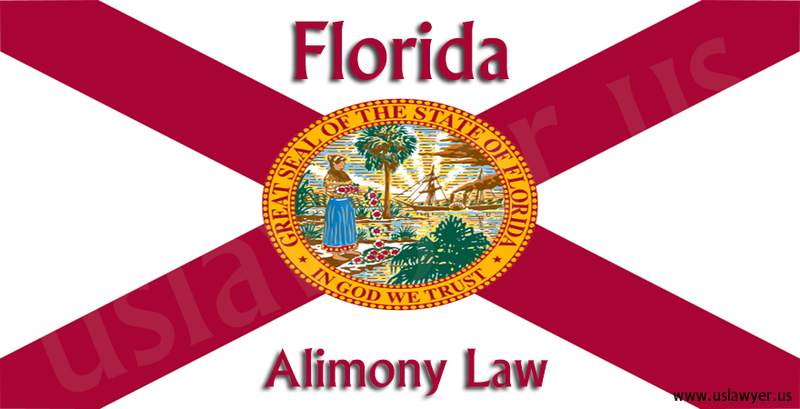 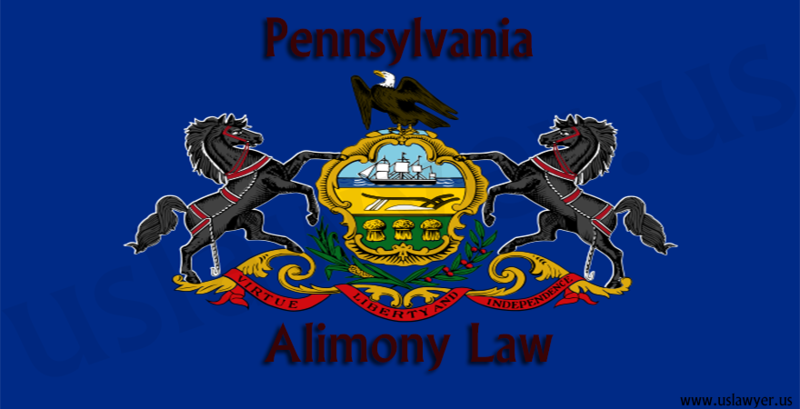 Alimony is a court ordered payment made by one spouse to another after filing a divorce so as to help the collapsing standards of living due to sudden economic disturbances. 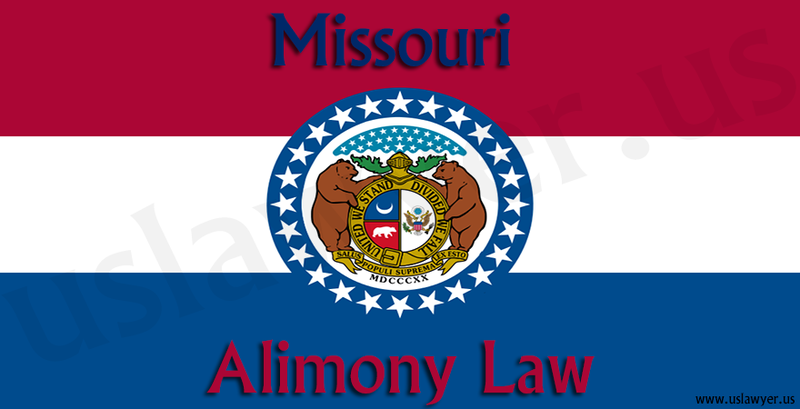 No formula is used to calculate the amount of alimony to be paid but is left to the choice of the judge hearing the divorce proceedings. 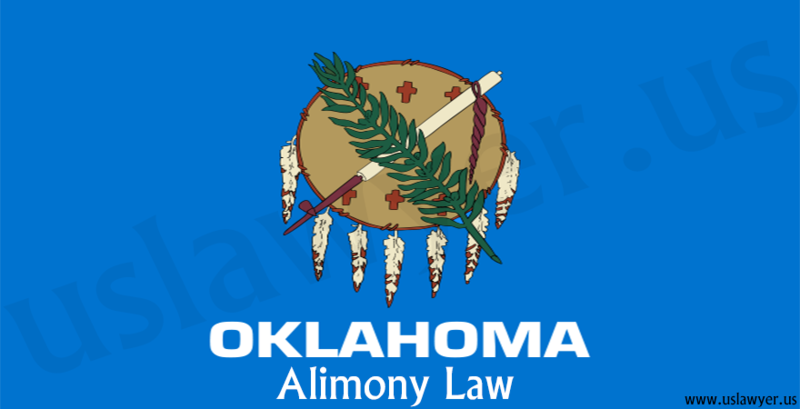 Judges hold a wide discretion and consider several factors like the income of both spouses, assets and debts if any, and finally the financial needs of both parties while determining the amount of alimony in Oklahoma. 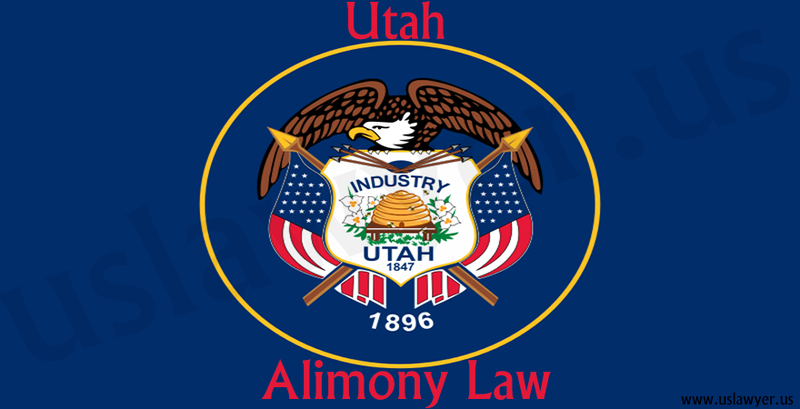 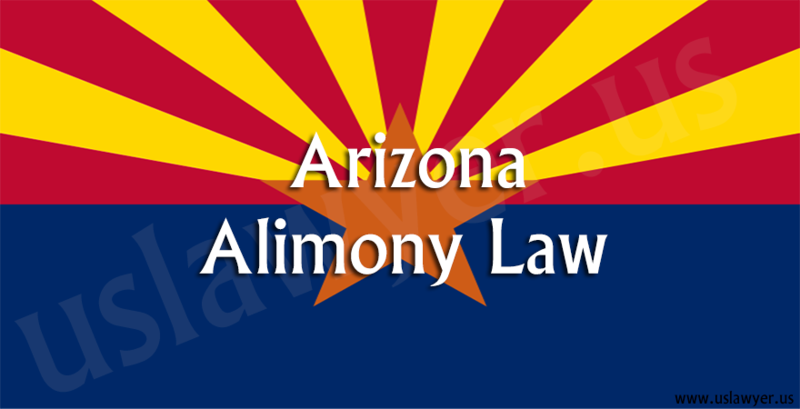 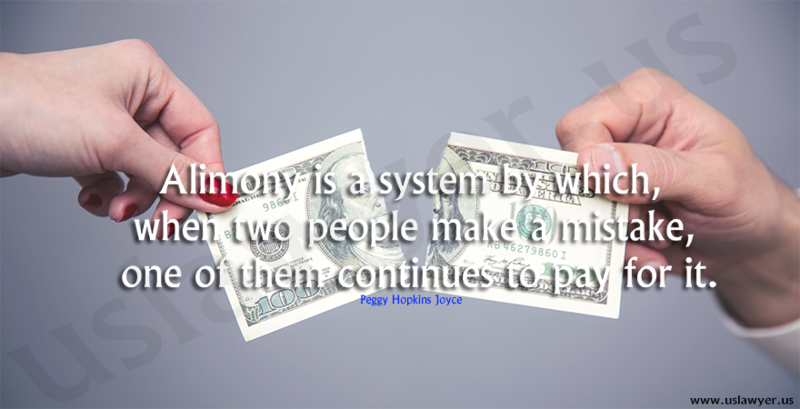 The duration of alimony is also decided by the judges in the trail courts, who consider factors like the length of the marriage and the financial burdens on the spouse.